Deena Ryerson, Oregon assistant attorney general, and other law enforcement experts raised concerns about the ability to go after drivers under the influence of marijuana. They recommended against setting a threshold for the amount of THC in a person's system while operating a motor vehicle. Lawmakers and law enforcement officials from throughout New York State on Monday raised concerns about the ability to go after drivers under the influence of legalized marijuana. 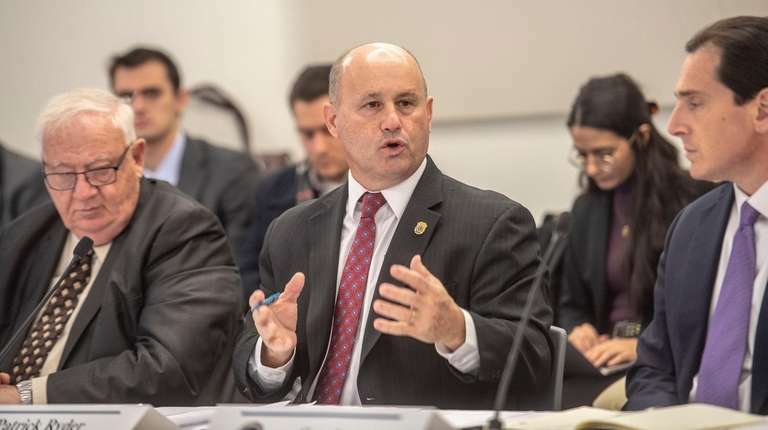 Officials, during a roundtable discussion, considered the impacts on road safety from the potential legalization of recreational marijuana in New York. The discussion, at Molloy College in Rockville Centre, was organized to educate legislators on some of the legal and logistical challenges ahead — if Gov. Andrew M. Cuomo is successful in his push to legalize marijuana. 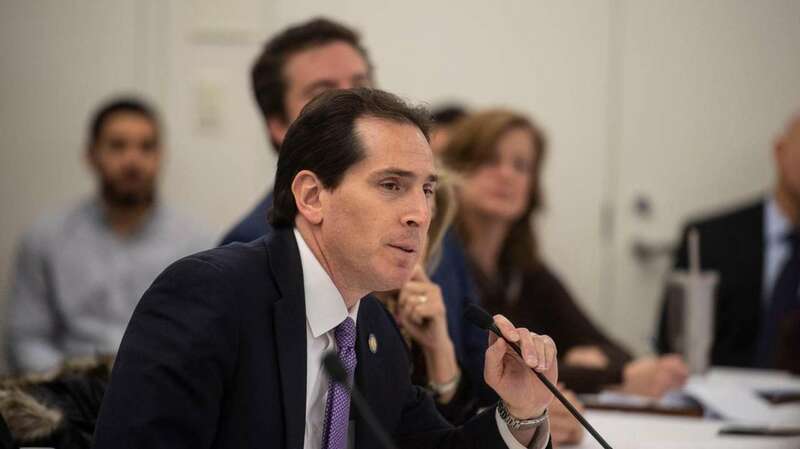 The event, hosted by State Sen. Todd Kaminsky (D-Long Beach), included comments from Oregon Assistant Attorney General Deena Ryerson who said fatal car accidents involving a driver under the influence of drugs far outnumber those involving a drunken driver. Ryerson and other law enforcement experts recommended against setting a threshold for the amount of tetrahydrocannabinol (THC) in a person’s system who is operating a motor vehicle because of the variables. The kind of marijuana used, how much of it was used, and how recently it was used can make all the difference, they said. In the absence of reliable technology to easily detect the marijuana in drivers, prosecutors urged the state to commit more funding to certify police as “drug recognition experts,” who are trained to recognize the intoxicating effects of pot. “We really need to just prove that the person is impaired, and there’s never going to be a number that just correlates to impairment on the toxicology side,” Ryerson said. Echoing the point, Nassau Assistant District Attorney Maureen McCormick noted that under Colorado law a person has to have 5 nanograms of THC in their blood to be prosecuted for driving under the influence. 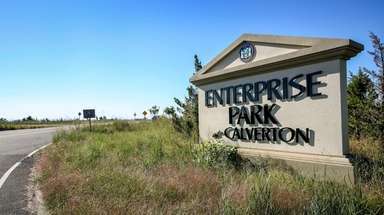 Nassau would not have been able to prosecute Joseph Beer, who pleaded guilty to driving under the influence of marijuana and aggravated vehicular homicide in the 2012 Southern State Parkway crash that killed four of his passengers. Kaminsky called it a “very important and, frankly, alarming discussion” and said lawmakers and prosecutors should continue working together to make sure any legalization bill considers the potential impact on roadway safety. Landon Dais, national director of Partnerships at MedMen, a California-based cannabis company, encouraged lawmakers to work alongside industry leaders to achieve their goals.